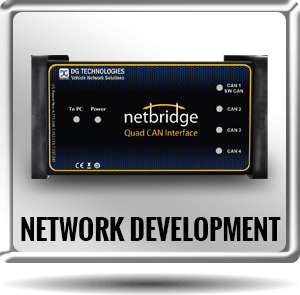 Besides DG’s aftermarket diagnostics tools, DG Technologies also offers several engineering tools for vehicle network development. 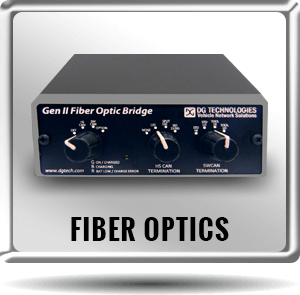 DG’s hardware and software products are used by a variety of engineering customers such as test engineers, development engineers, production engineers, and fiber optic testers. 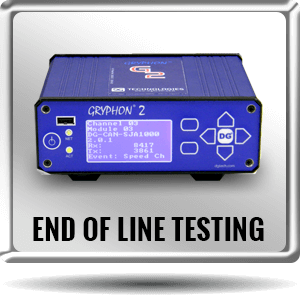 Our customers use DG interfaces for manipulating messages, logging data, and ECU end-of-line testing over various multiplex networks.